I love all kinds of pizza. Thick squares covered in crushed tomatoes and romano cheese, thin floppy slices oozing with mozzarella, deep dish pieces, and yes, the slightly charred crispy Neapolitan-style pies. My better half like his pizzas thin and crispy. I’ve spent YEARS cooking thin crust pizzas in my slightly under-powered oven and for a long time just wasn’t getting the result I wanted. Okay, sure, you can preheat a pizza stone in your oven for a while and probably get a pie that’s crisp and chewy, but let’s be realistic: Who has time to do that? No, the real secret to a perfect crust, even for bread, is airflow. 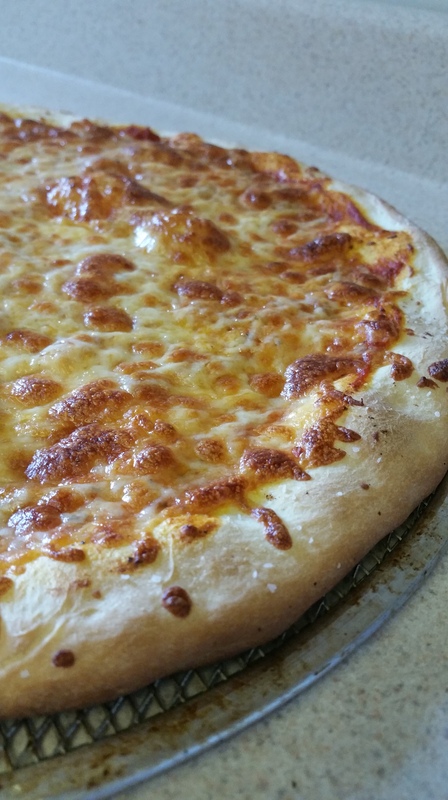 Yes, I defy all of you pizza stone experts, because unless you’ve got my dad’s fires-from-hell brick oven, there is a better, easier way to get the perfect pizza or bread crust at home. First let’s deal with the dough itself. This recipe is an amalgamation of at least four other people’s recipes, but it is velvety, easy to work with dough with a beautiful flavor. 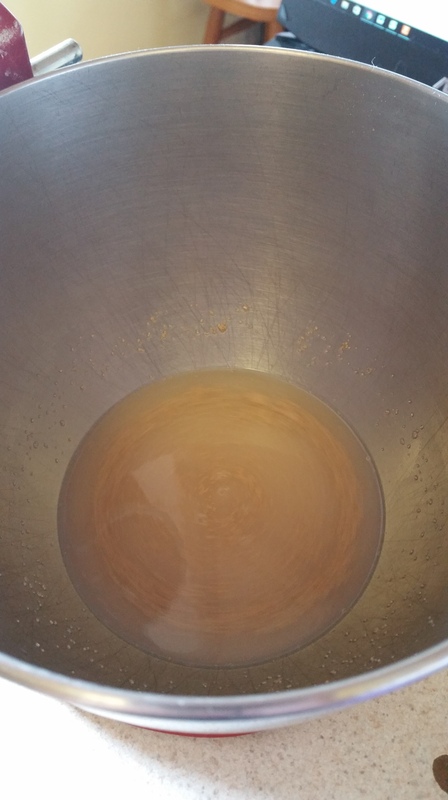 Combine the water, sugar, and yeast in the bowl of a stand mixer fitted with a paddle attachment and let it sit until the mixture is very foamy, about 5 minutes. 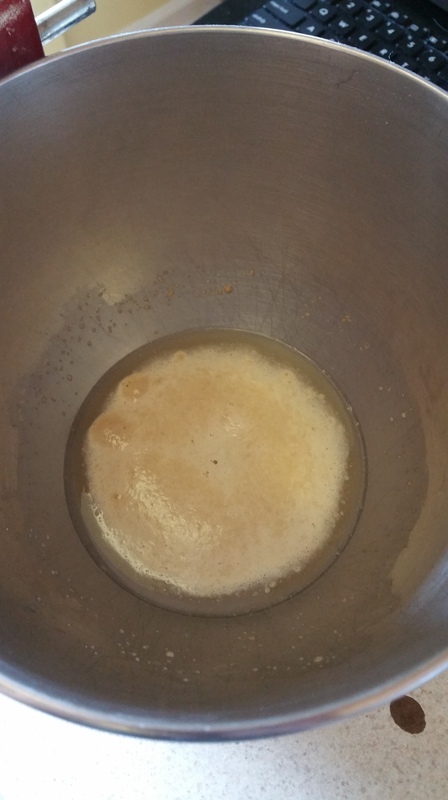 Add the flour to the yeast mixture, and then add the salt water. Finally, gently stream in the olive oil. Switch the paddle for a dough hook and knead until the dough is soft, smooth and pliable. I prefer to do this by hand and it takes about 10 minutes. 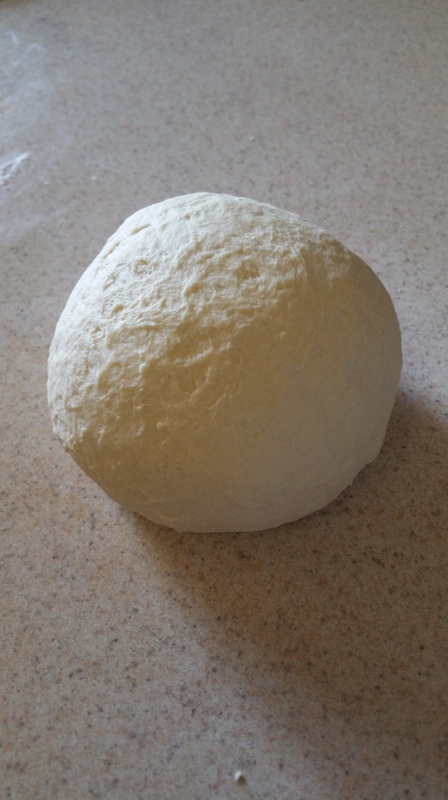 Once you have a smooth dough, roll it into a tight ball. Oil a clean bowl and toss the dough ball to coat. Then cover the bowl lightly with plastic wrap, leave it in a warm spot, and allow the dough to rise until doubled in size, about one hour. 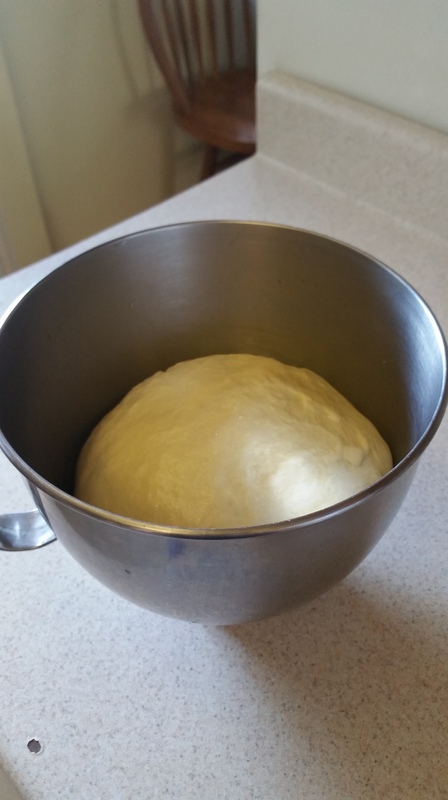 After it has risen, gently punch the dough down and it is ready to use. Or store it in the refrigerator covered for up to a few days. To bake, preheat an oven to 450 degrees F.
This is a 16 in. 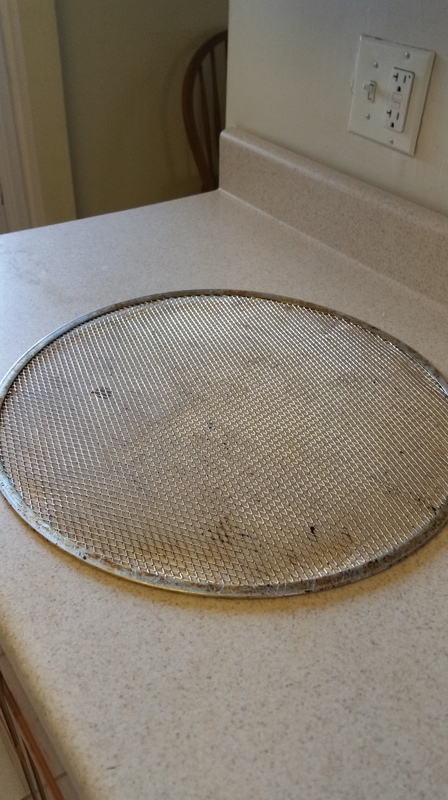 pizza screen, but they come in all sizes. It cost about $10. This is how we achieve a golden brown and crisp bottom with a nice, chewy interior. Lightly oil the pan and then oil your hands. Stretch the pizza dough across the screen until it is even, then brush the surface with olive oil and top as desired. 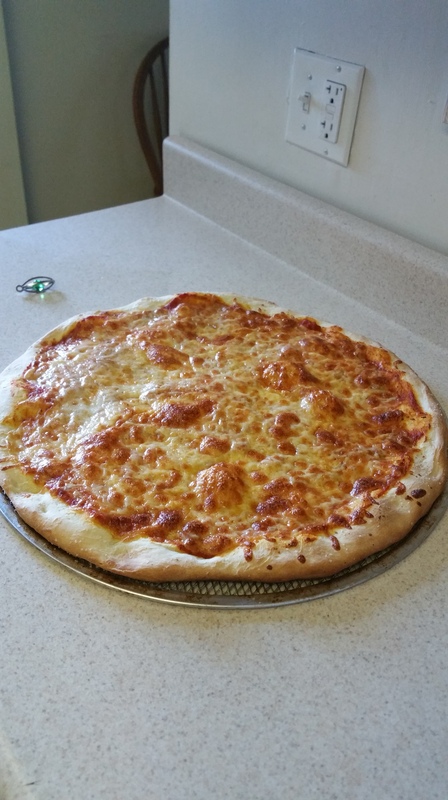 This is a classic marinara and whole milk mozzarella pie. 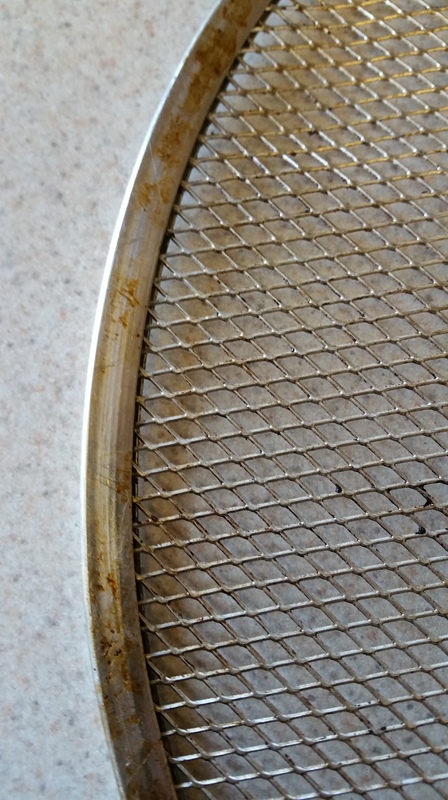 Place the screen on the bottom rack of your oven and bake for about 12-13 minutes. Check it at 12, because the bottom can start to char quickly! 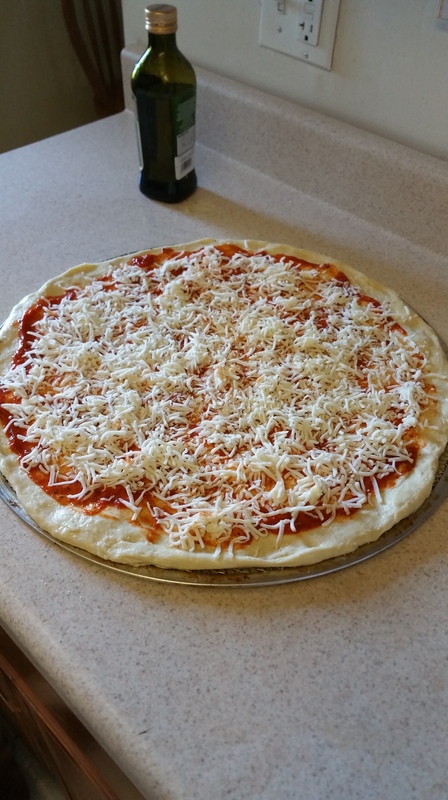 Give the pizza a minute or two to cool, and then easily slide it off of the screen and on to your cutting board for slicing. Give this method a try on your next pie. You won’t be disappointed!